I have been a fan of C.W. Gortner for quite a few years. He always writes about interesting women in history. Though he writes historical fiction, his novels have just the right amount of fiction and history to make them both readable and realistic. Not to mention every single one of his book covers are to DIE for. Whoever his cover artist is, has a fantastic eye for color, detail, and mood. When THE ROMANOV EMPRESS came up for review, this was a no brainer—100% yes. From the opulent palaces of St. Petersburg and the intrigue-laced salons of the aristocracy to the World War I battlefields and the bloodied countryside occupied by the Bolsheviks, C. W. Gortner sweeps us into the anarchic fall of an empire and the complex, bold heart of the woman who tried to save it (summary from Goodreads). WWI is one of my favorite periods in history, thought my interest is mostly rooted in how it transformed the English social structure, the rising tension brewing in Russia and what happened to the Romanov princess, holds equal interest for me. I was thrilled with how much history was in this book, but yet they story wasn’t completely overrun with historical facts. 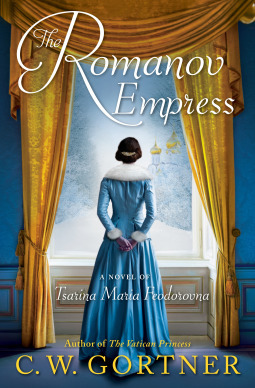 For me, my interest has always been with the little Princess Anastasia and her parents, but this book focuses on an Romanov that I knew next to nothing about which is what kept me reading. I was totally invested in her character arch as well as her history. I loved reading about a person I knew next to nothing about, even it some of it was fiction. Gortner has such a great was a weaving history with fiction—he is such an excellent writer and his ability to write about women with a ‘woman’s voice’ is flawless. Sometimes when men write about women or from a woman’s perspective, it rings false or theorized rather than real and relatable—-but this is not the case with Gortner. This story is told in the first person, so it made it all the more intimate for me as a reader. Even if you don’t know anything about Russian history, or WWI, it’s pretty clear how this story is going to unfold. It’s tragic and sad but yet so well written that you can’t help but keep reading. Once I started reading this one, I couldn’t put it down. It was completely wrapped up in the history as well as the story of Minnie. Anytime a Gortner book comes up, I am always on board to read it and this book is a testimony of his writing skills—I am never let down or disappointed with his novels. 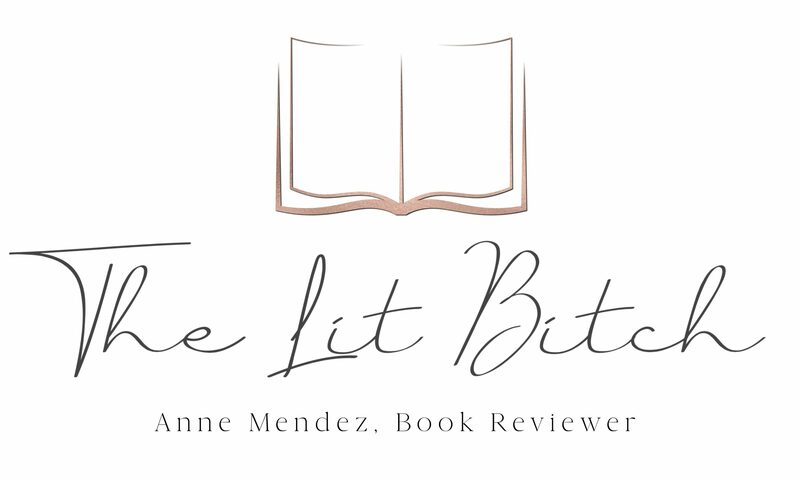 Be sure to check out the other stops on the book tour for guest posts and interviews with the author!